The South Carolina Supreme Court issued its opinion today in Sentry Select Insurance Co. v. Maybank Law Firm, LLC, No. 2016-001351, Slip Opinion No. 27806 (click on the citation to be redirected to the full opinion). Justice John Cannon Few issued the opinion for the majority. (1) Whether an insurer may maintain a direct malpractice action against counsel hired to represent its insured where the insurance company has a duty to defend? 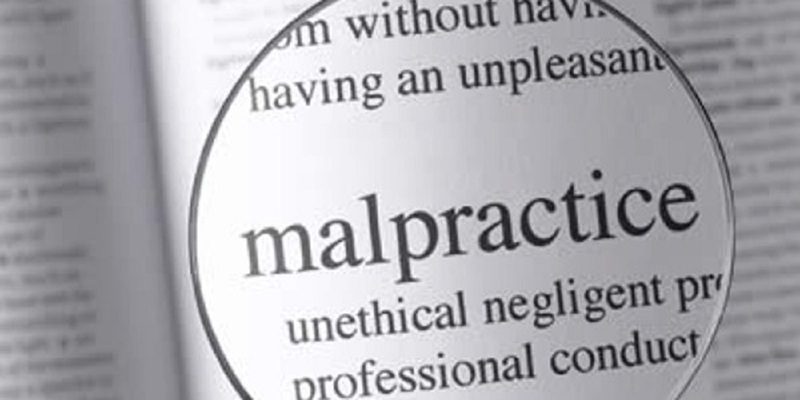 (2) Whether a legal malpractice claim may be assigned to a third-party who is responsible for payment of legal fees and any judgment incurred as a result of the litigation in which the alleged malpractice arose? The Court answered the first question “yes,” subject to certain limitations. The Court declined to answer the second question. In the underlying case, Insurer hired Law Firm to defend a trucking company. Law Firm failed to answer requests to admit served by the plaintiff by the deadline. Insurer claimed Law Firm’s failure ultimately led to a higher settlement cost for the case ($900,000) than the range originally projected by Law Firm ($75,000 to $125,000). Insurer then filed a lawsuit against Law Firm pursuant to various theories, including negligence. The district court certified the two questions above to the South Carolina Supreme Court. In answering the first question, the Court was clear that when an insurance carrier hires an attorney to represent its insured, the attorney-client relationship is between the attorney and insured. The attorney’s fiduciary duty is to the insured/client, and not the insurer. However, the insurer has a contractual duty to defend, pay the attorney for his/her time, and pay for settlement or any judgment. Because of this “unique position,” the Court answered that an insurer may bring a direct malpractice action against counsel hired to represent an insured. However, this position is subject to certain limitations. [W]e will not place an attorney in a conflict between his client’s interests and the interests of the insurer. Thus, the insurer may recover only for the attorney’s breach of duty to his client, when the insurer proves the breach is the proximate cause of damages to the insurer. If the interests of the client are the slightest bit inconsistent with the insurer’s interest, there can be no liability of the attorney to the insurer, for we will not permit the attorney’s duty to the client to be affected by the interests of the insurance company. Whether there is any inconsistency between the client’s and the insurer’s interest in the circumstances of an individual case is a question of law to be answered by the trial court. The Court noted its position was consistent with established policy, citing to Fabian v. Lindsay, 410 S.C. 475, 491, 765 S.E.2d 132, 141 (2014). The Court also noted its decision served the deterrent purpose of tort law, i.e., to prevent such conduct and injuries. Finally, it stated the position was consisted with the rule adopted by the majority of states considering the issue. In responding to concerns raised by Law Firm, the Court emphasized the loyalties of the attorney may not be divided, and the “attorney owes no separate duty to the insurer.” There is no “dual attorney-client relationship” in South Carolina. The insurer may not intrude on the attorney-client privilege between lawyer and insured/client. The Court also cited to South Carolina law that a lawyer may not permit a person who recommends or pays the lawyer to render legal services to direct or regulate the lawyer’s professional judgment in providing services. The Court reiterated its opinion was limited so as to avoid “opening the door to other non-clients to sue attorneys for legal malpractice.” Finally, the Court stated an insurer must prove its case by clear and convincing evidence. The Court declined to answer the second question. It was satisfied its answer to the first question rendered the second question “not determinative of the cause then pending in the certifying court,” and not necessary. (Citing SCACR 244(a) and 244(f)). Justice Donald W. Beatty issued a lengthy dissent in which Justice Kaye G. Hearn concurred. He provided the history and jurisprudence concerning legal malpractice claims and the attorney-client privilege. 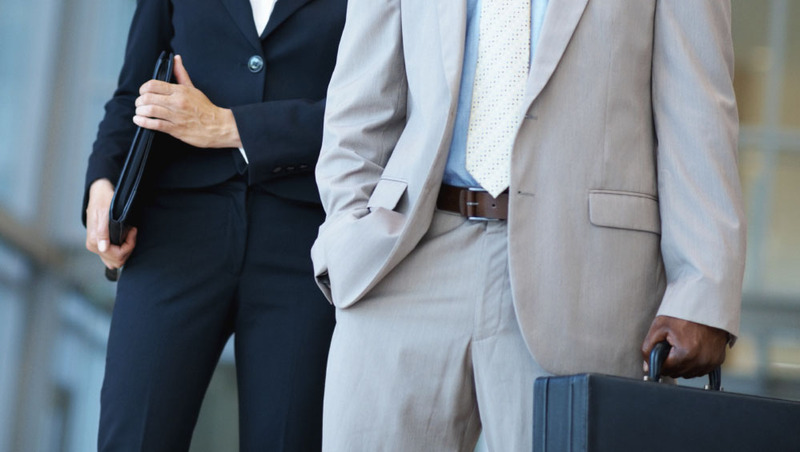 He noted most jurisdictions allowing an insurer to pursue a legal malpractice claim against hired counsel did so based on their recognition of a dual attorney-client relationship, which was a belief not shared by the majority. The dissent focused on the majority’s failure to identify a specific theory of recovery to serve as a basis for a direct legal action and proceeded to address both theories advanced by Insurer, i.e., third-party beneficiary of contract theory and negligence. The dissent rejected third-party beneficiary of contract as a theory justifying a legal malpractice action by Insurer. Per the dissent, Insurer is merely performing its contractual duty to the insured; it is not the intended beneficiary of the contract of representation between the insured and Law Firm. 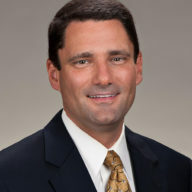 With regard to a negligence theory, the dissent found that the factors set forth in Fabian weighed against allowing Insurer to bring a cause of action in tort for legal malpractice, and Justice Beatty addressed each factor. The dissent also set forth that it disagreed with the insurance carrier that the second question should be answered “yes.” The dissent cited to Skipper v. ACE Property and Casualty Co., 413 S.C. 33, 38, 775 S.E.2d 37, 39 (2015) and policy considerations as grounds for denying the assignment of legal claims outright. I defend professional negligence claims, including claims for legal malpractice, so I will be curious to follow the outcome of this case in the federal district court. I welcome your comments!